Performing Arts » Kohler Foundation Inc.
Online Sales are temporarily unavailable. Please call 920.458.1972 to order tickets. 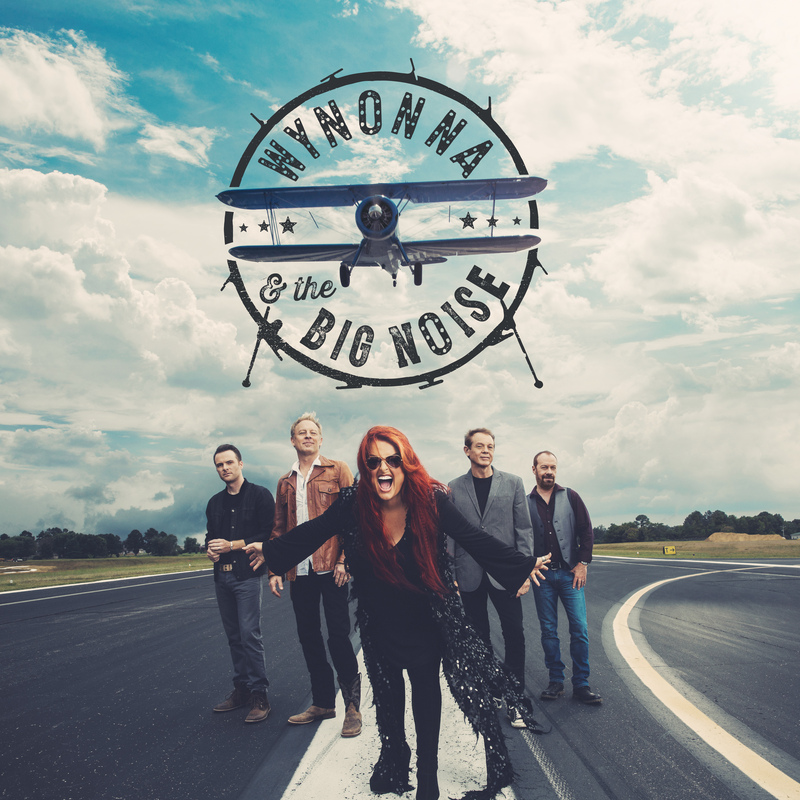 Respected by millions of fans who are drawn to her music and undeniable talent, Wynonna Judd's rich and commanding voice has sold over 30 million albums worldwide spanning her remarkable 34-year career. As one-half of the legendary mother/daughter duo "The Judds", she was once dubbed by Rolling Stone as "the greatest female country singer since Patsy Cline." This iconic performer has received over 60 industry awards, with countless singles, including 20 #1 hits such as Mama He's Crazy, Why Not Me, and Grandpa (Tell Me'Bout The Good Ole Days). Judd and her band The Big Noise, led by her husband/drummer/producer, Cactus Moser, released their debut full-length album in February 2016 to critical acclaim. She has described the new sound as "vintage, yet modern" and a "return to the well." It's a rootsy work encompassing country, Americana, blues, soul and rock.